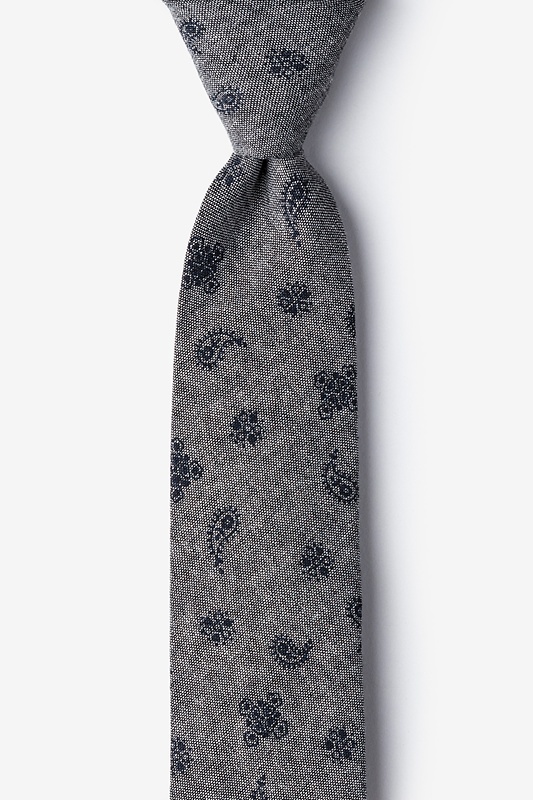 Give a nod to the Wild West with this playful charcoal paisley print. 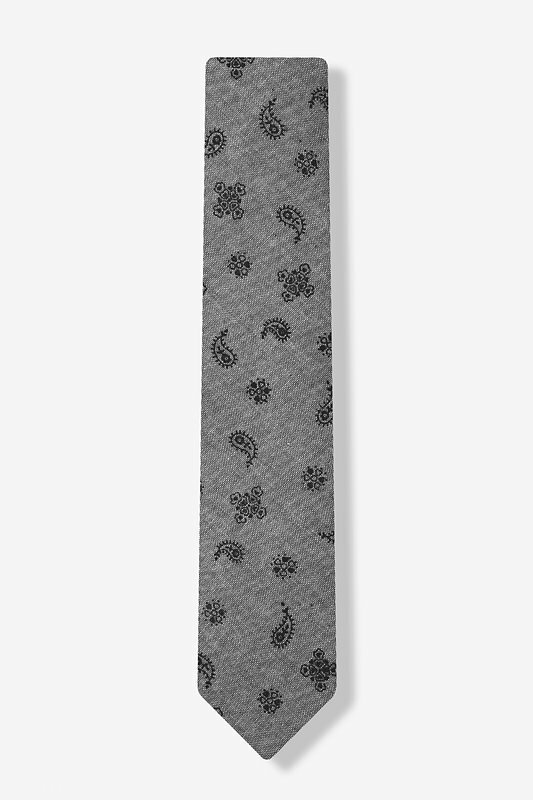 Show your affinity for panache and unique style with Ties.com's signature Hunter Paisley skinny... read more Give a nod to the Wild West with this playful charcoal paisley print. 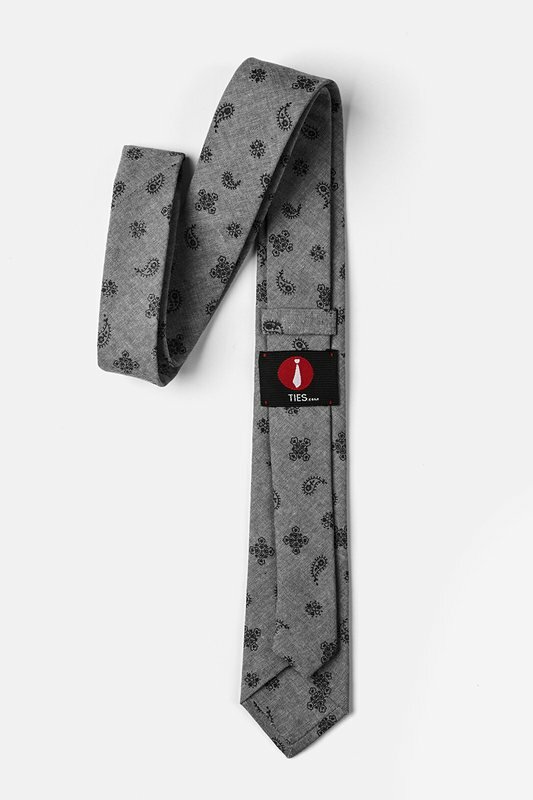 Show your affinity for panache and unique style with Ties.com's signature Hunter Paisley skinny tie. 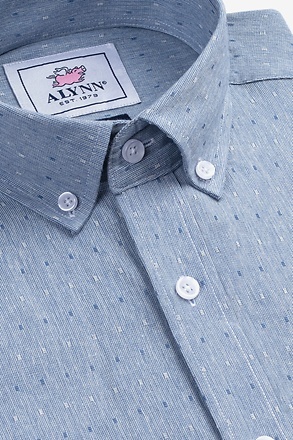 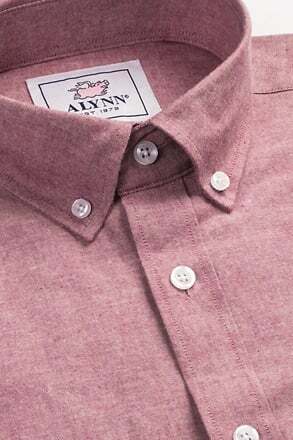 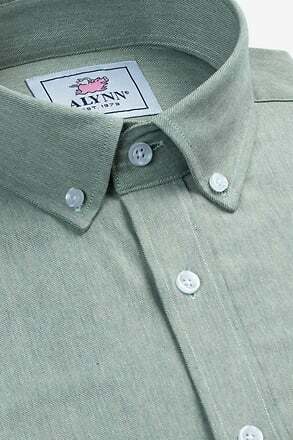 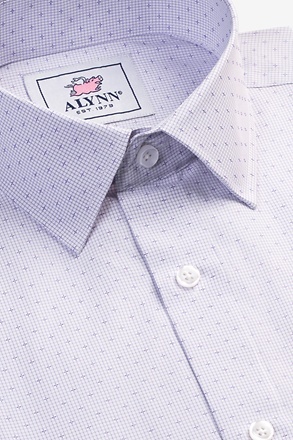 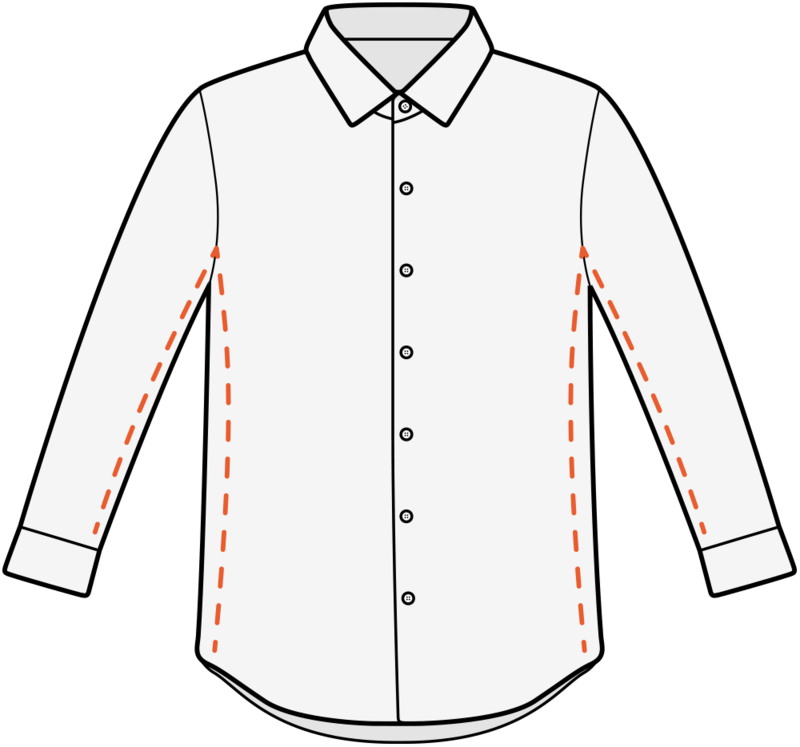 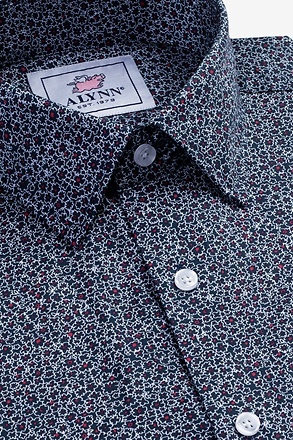 With just the right amount of detail, this print gives the perfect accent to your summertime suit. 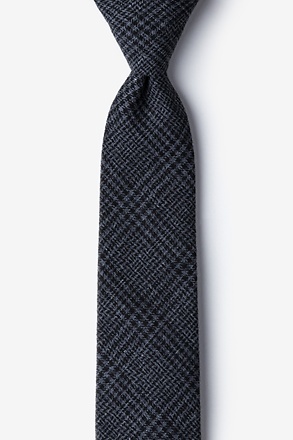 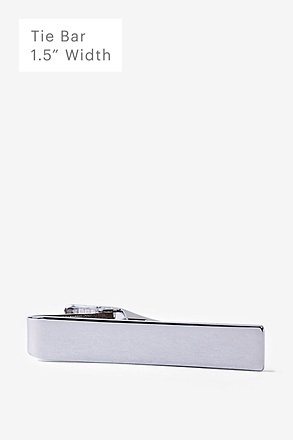 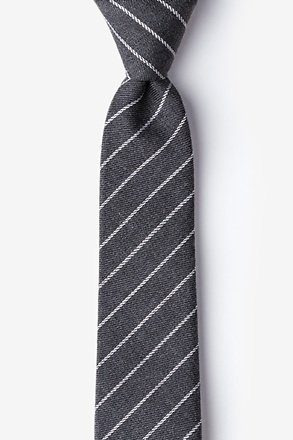 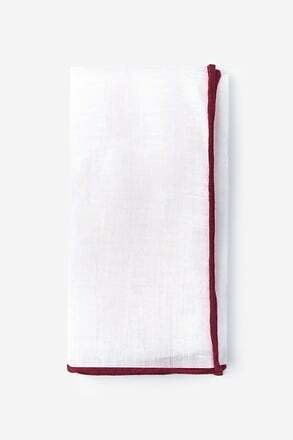 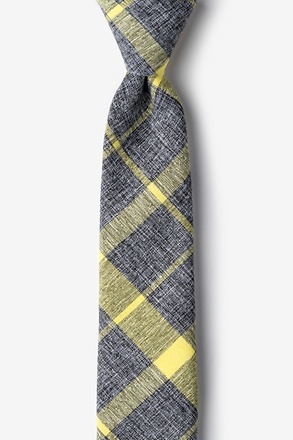 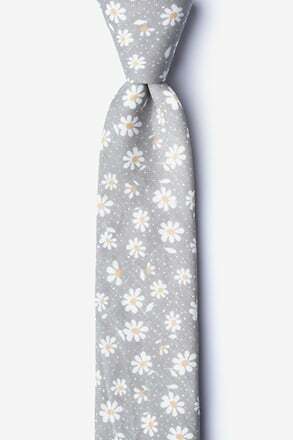 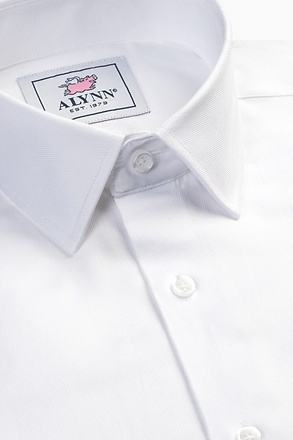 Made from soft, lightweight cotton, this tie will make a statement without breaking a sweat.